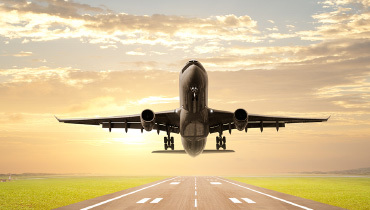 We as a daily air freight shipper to all major destinations, we can take care of your unaccompanied baggage. 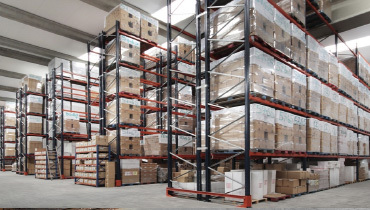 We have an excellent track record for successful warehouse design, implementation and operation for both dedicated distribution and aftermarket services. 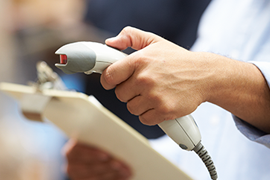 Production and sales activities are completed when the products are delivered to the buyers. 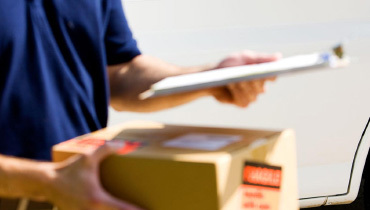 We offer fast and efficient door to door delivery services to our clients. 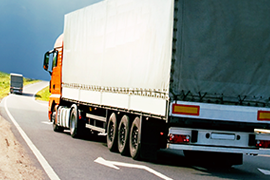 Our road transport department is capable of moving your consignments. 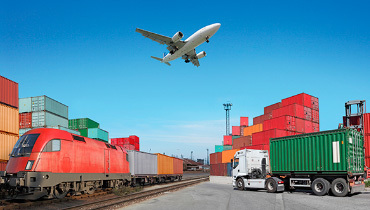 Our organization holds expertise in offering cargo and freight transport services that differs from case to case and depends on the customer's priorities. 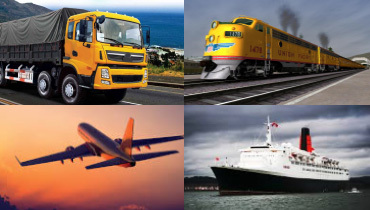 We as a daily air freight shipper to all major destinations, we can take care of your unaccompanied baggage. 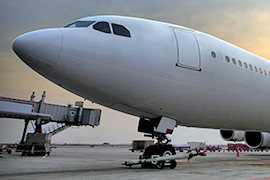 We are the preferred baggage shipper for many airline carriers. We have an excellent track record for successful warehouse design, implementation and operation for both dedicated and multi-user facilities. 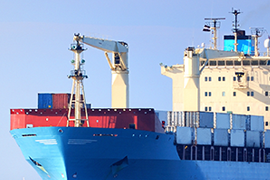 Cargo Services Production and sales activities are completed when the products are delivered to the buyers. To meet diversifying user needs and to respond to these needs .